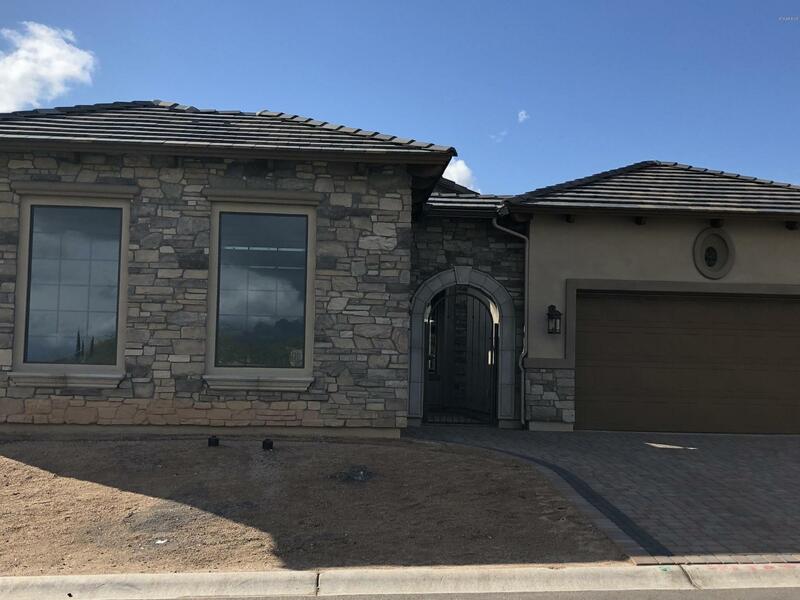 All SUMMIT AT MOUTAIN BRIDGE homes currently listed for sale in Mesa as of 04/23/2019 are shown below. You can change the search criteria at any time by pressing the 'Change Search' button below. "CHECK OUT DECK VIEWS on this BRAND NEW and READY FOR MOVE-IN, Fantastic OPEN PLAN with RARE 4' EXTENDED 2-car GARAGE on this SPLIT 3-Car Floorplan. TOO MANY to LIST UPGRADES THROUGHOUT including EXTENDED COVERED PATIO w/ DECK showcasing BEAUTIFUL MOUNTAIN VIEWS!UPGRADED CABINETS throughout, KITCHENAID APPLIANCE PACKAGE with a 48'' REFRIGERATOR, GE BEVERAGE Fridge, GRANITE at KITCHEN with ISLAND. LAUNDRY ROOM CABINETS and SINK. UPGRADED BATHROOM FINISHES, BOX BAY at OWNER'S SUITE. UPGRADED TILE"